I will color code the words below to show you in which unit you were introduced to each new term. Looking for a good online dictionary that is Sra. Moore approved? WORD REFERENCE! 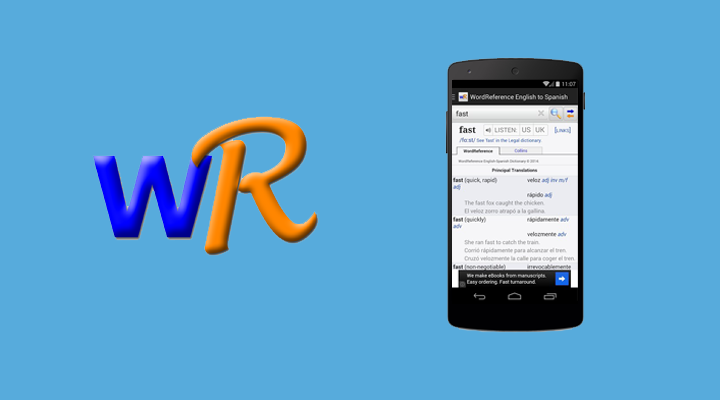 Go to your App Store on your smartphone, and type in Word Reference. Download free of cost! Buenos días. = Good morning. Buenas tardes. = Good afternoon. Buenas noches. = Good evening. ¿Cómo estás (tú)? = How are you? ¿Cómo eres (tú)? = What are you like? How are you described? ¿Eres (tú) deportista? = Are you sporty? Hasta luego. = See you later. Hasta mañana. = See you tomorrow. Hasta pronto. = See you soon. Mi nombre es. = My name is.